Allow me to start this post by being completely honest with all of you. I have NEVER played a Supergiant Games title. Not Bastion, not Transistor, nada. I know, shame on me, but I could just never find the time to play them when they were released. 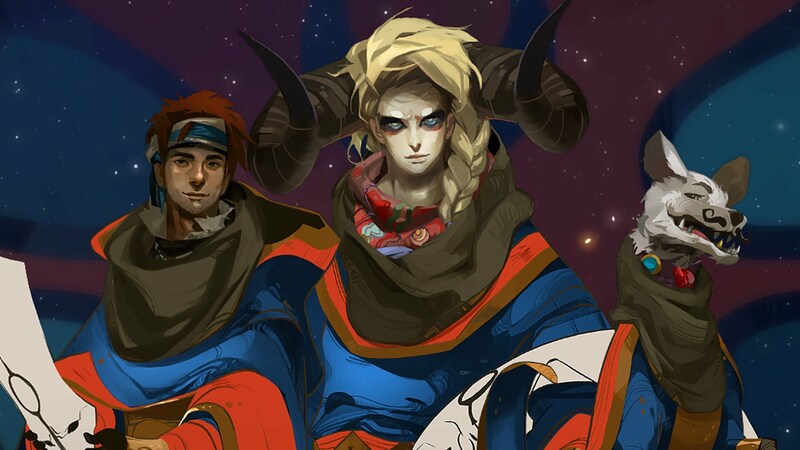 While I HAVE watched live streams of both of their previous titles, tonight will be my first personal foray into any of Supergiant's highly colorful and stylized worlds as I dive into Pyre. Other than checking out a couple videos and reviews, I'm going into this 100% blind and have almost zero idea what to expect. 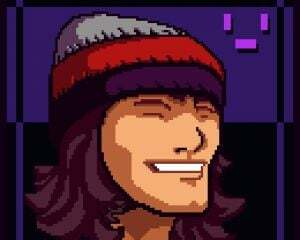 If you've also been curious about this game, and want to see what the first few hours are all about, come by Dtoid.TV tonight at 6:00pm PST and join in the adventure with myself and the community. Also, for a more in-depth analysis, be sure to check out our review right here on Destructoid before the show.